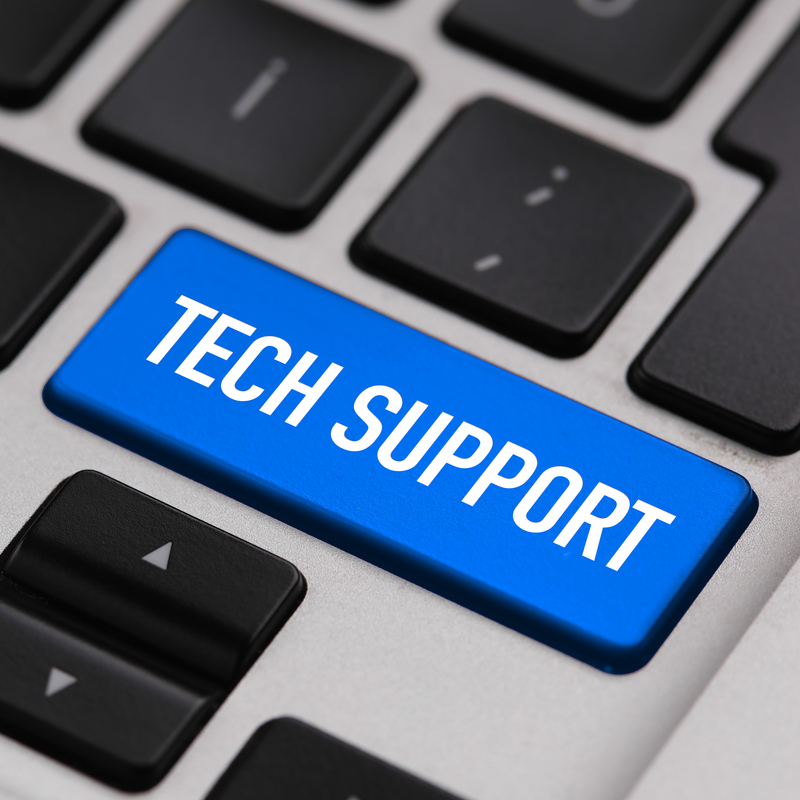 Helping you put the pieces of technology together to make your business more profitable and fun. FIND OUT HOW AND GET MY PERSONAL WORDPRESS LAUNCH CHECKLIST! Done For You Tech Tools To Help You Save Time! 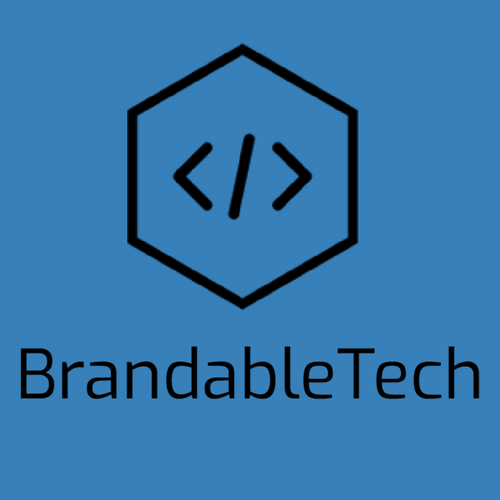 BrandableTech is all about saving you valuable time by offering an array of tech tools and tutorials that you can brand as you own and give to your audience! We offer WordPress PLR along with other hot must have topics for running a business online. With everything from setting up a website/membership, cleaning up hacked sites, and integrating sites with third-party apps, I take these tedious and often time overly techie tasks off your plate so you can concentrate on more money making tasks. "Hi, Just wanted to let you know that I got a couple of your packages from the PLRPalooza, and I think they are great! 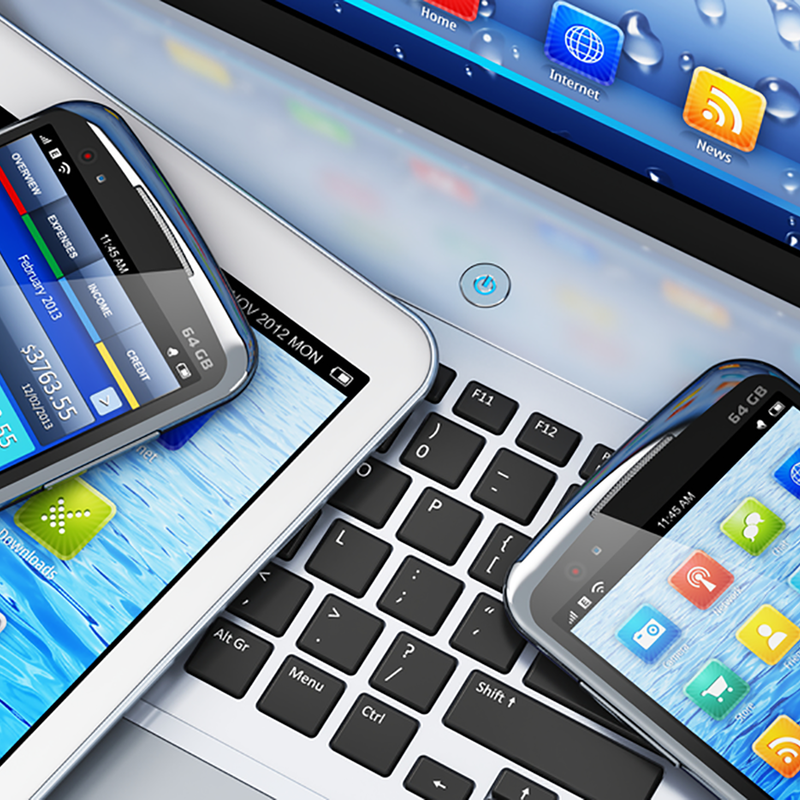 There's not enough tech writers out there! Really looking forward to what you produce in the future." "You can consult with Courtney Chowning on any WP issue and let me tell you, she's a world of knowledge!" What Are Blocks in Gutenberg? WordPress Tips Delivered To Your Inbox! So, you are using WordPress to run your website and don't feel comfortable doing so? You're not alone. That's why I've created WP Weekly Tips - to show you the ins and out of WordPress for non-techies. Sign up to get one WordPress Tip a week delivered straight to your inbox and start to enjoy using WordPress! Sign Up for WP Weekly Tips Now! This is the same checklist I use to create my own and client's WordPress sites!